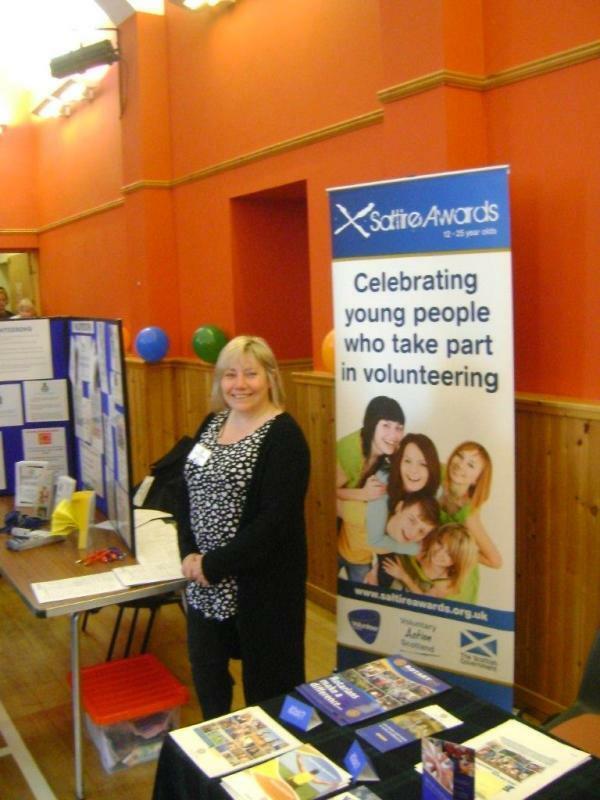 June has been a busy month for our Youth Convenor Fiona Risk. This has involved a lot of routine work with Interact and RotaKids Clubs as well as Rotary Youth Leadership (RYLA) camp coordination. 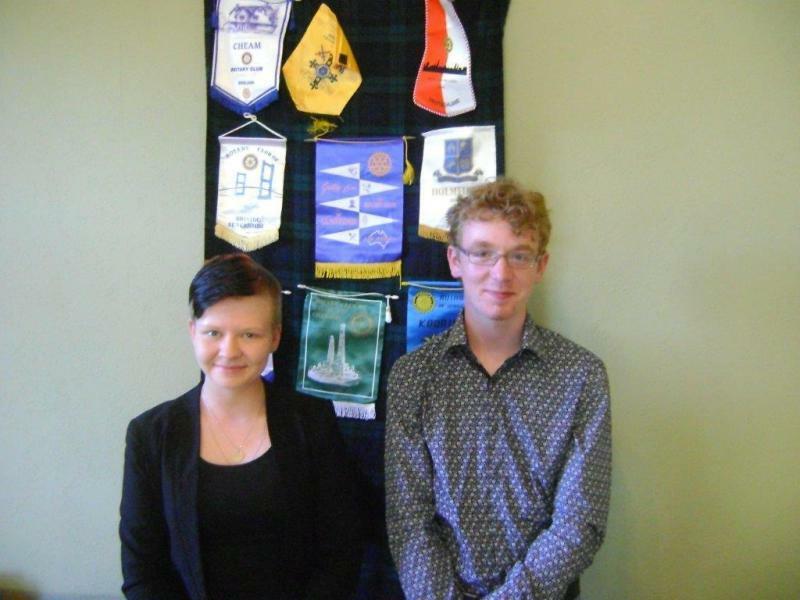 In preparation for RYLA the two successful applicants, Robin Whealing & Alyson Makay, were the clubs guests on Wednesday 1 June and spoke of their appreciation of what Rotary is doing for them and of their excitement and trepidation at the thought of all the out door advenure ahead. We look forward to their return visit in September. Also this month the Rotary Club of East Sutherland participated in the Young Highlander "Be Safe" conference and activity day at Lairg. All primary 7 puplils from across the North Highlands spent time learning about 1st Aid, Road Safety, Fire safety, Personal Safety including on Social Media and the dangers of water. They were also given talks about how to eat and exercise well. Rotary was there to promote the Youth activities it sponsors from Rotakids through Interact and RLYLA all of which promote personal leadership and involvement within the community. Rotarians Alistair Risk and Nikki Harison took part and enjoyed the interaction with the young people and their teachers as well as the representatives of all the agencies.